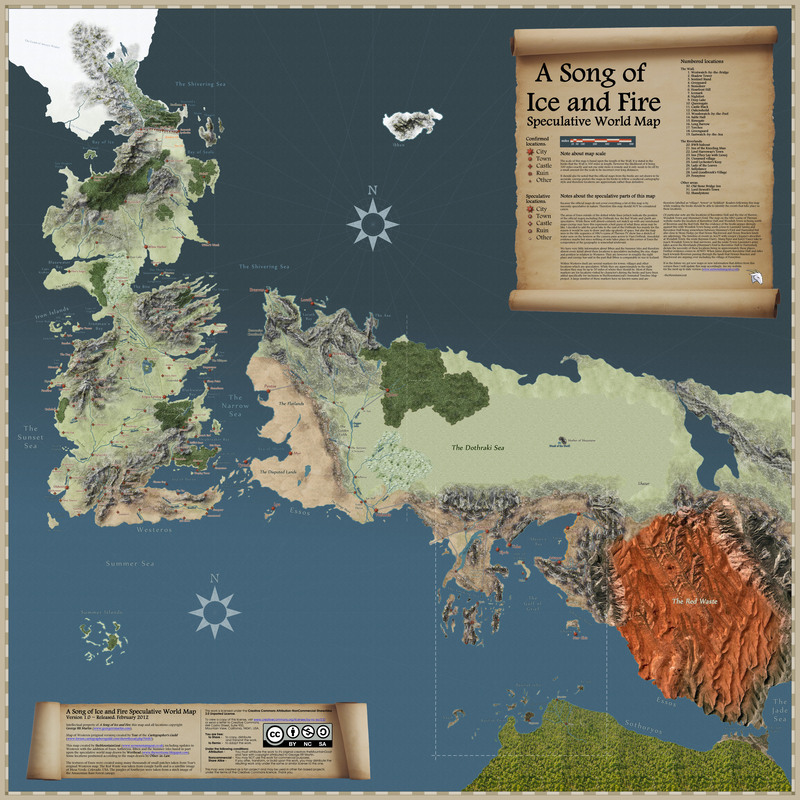 UPDATE: New information provided by Ran of Westeros says that the correct name is actually The Lands of Ice and Fire and it will be a boxed set of poster maps. He also tells us that they are proof reading George's sketches (lucky so and so's) which means the artwork has not even been started yet. No artist has been announced yet either which does not necessarily mean there isn't one who has already done the bulk of the work on the maps we already know from the books. 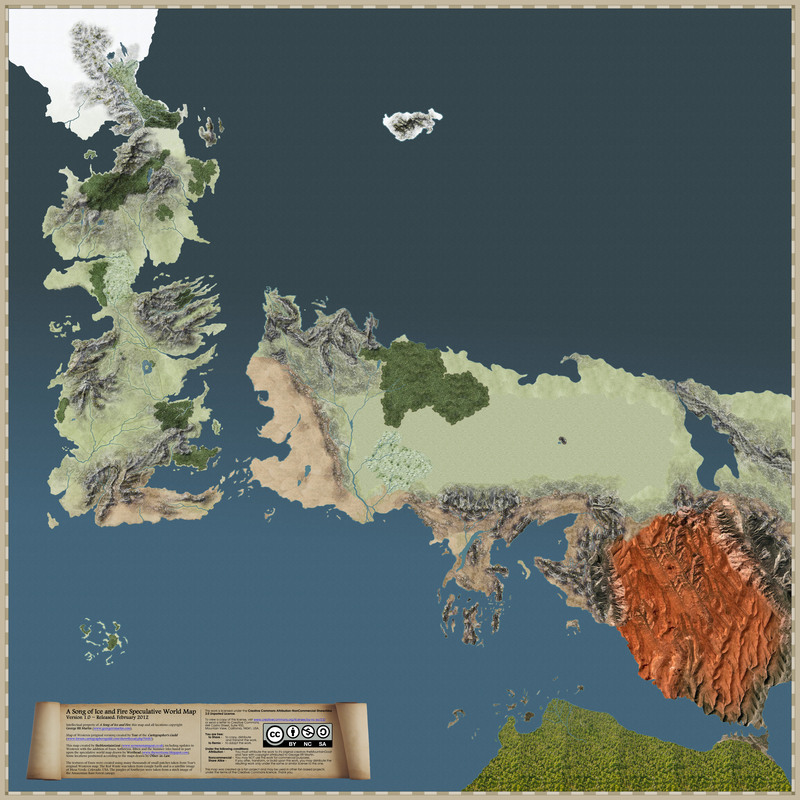 If the only maps remaining to be done are the areas east of Slavers' Bay and the full map of the known world then maybe, just maybe, it will make the 30 October pubdate but I won't be at all surprised if that gets pushed back at some point.